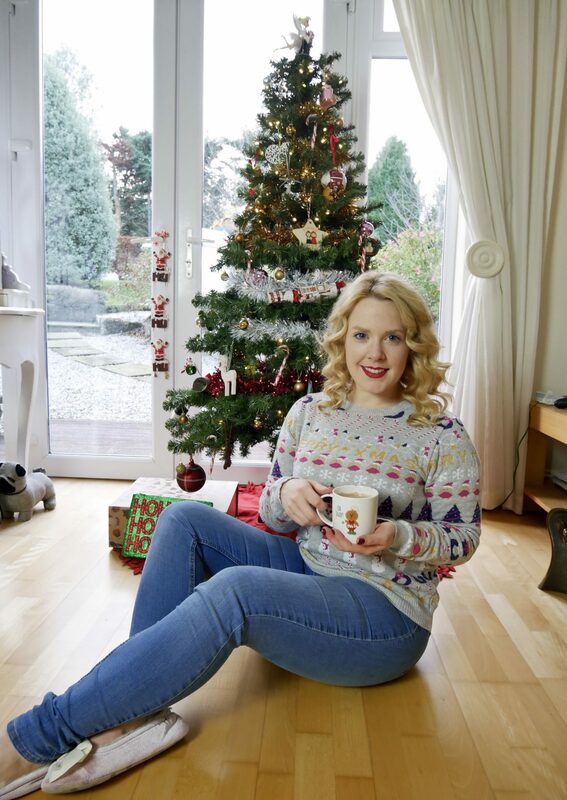 Great Christmas jumpers almost always sell out once we hit December, so today – over my first hot choc of the season! – I gathered together some lovely options that are still available for you, should you be on the hunt! Here’s to you finding your perfect Christmas jumper for the 2017 season! Did you catch my latest Blogmas offering? Thank you! Yeah, great choice, I love that Madewell one too – think it’s possibly my favourite out of the nine! Oh yes, you are ready for christmas in that cute jumper. Love the Rudolph jumper from Boohoo and lovely christmas tree deco! I’m full scale Christmas ready Yvonne!! Oh thank you so much – it’s only a little tree but it’s ours and we put a lot of effort into decorating it! I love the GINgle bells one! I love anything with an alcohol pun, even if I don’t like Gin! Haha me too!!! Not a Gin lover at all, but I adore that jumper! Christmas sweaters are always so cute!! 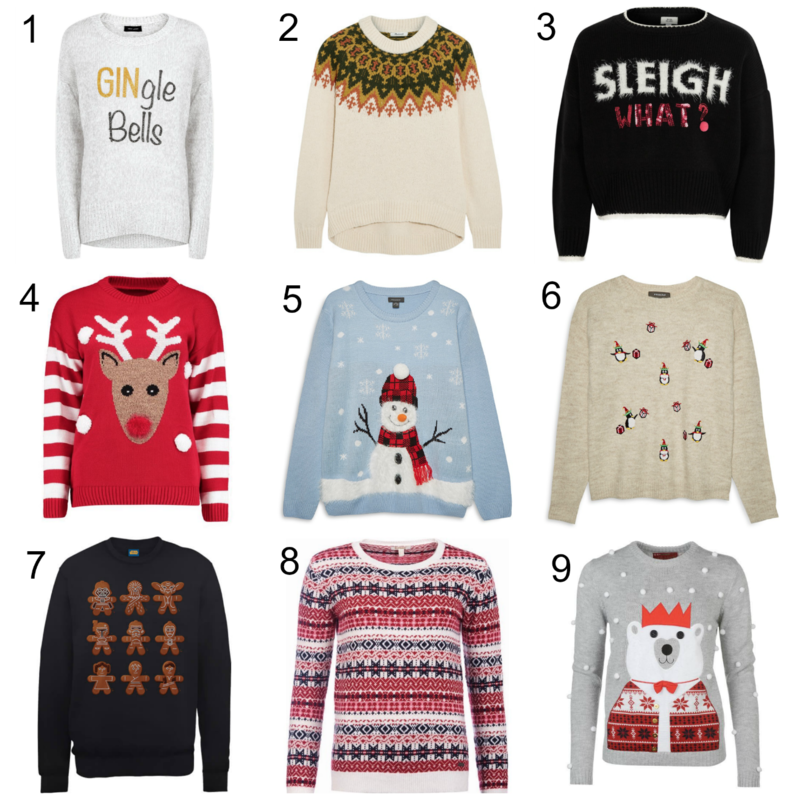 I also love Christmas jumpers, and yours is super cute! !